It's that time of year. The time of year where you reflect on the highs and lows and make goals for the next year. This year was such an amazing one for KRP. I was able to witness 22 beautiful births (and one more due any day now!) Each woman worked so hard to bring their little one/s into the world. 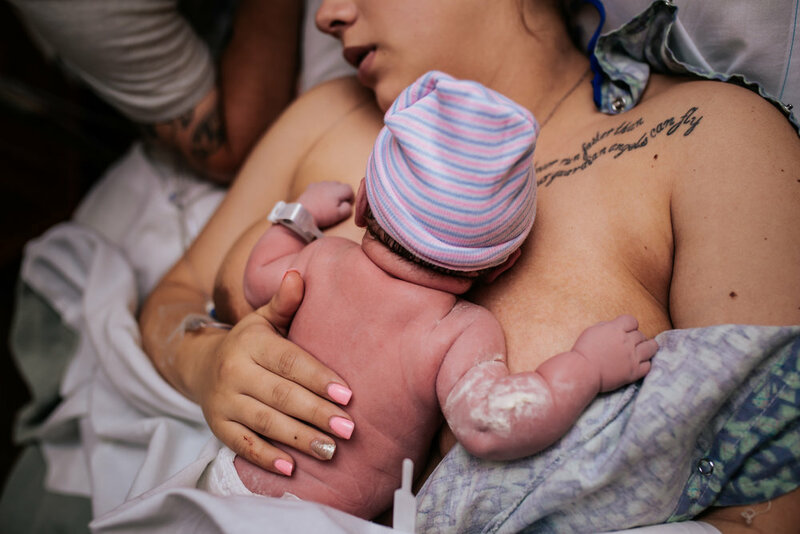 The beauty and strength of the birthing woman is out of this world. I feel so incredibly blessed to have been able to hold space for these women. I look forward to serving even more women and families next year as the expand their families. After spending way too many hours going through each gallery I've chosen one image from their birth to share here as my Best of 2017. May these images show you just how STRONG women truly are, and inspire you. Thank you to each family that welcomed me with open arms, I wish you all a very Merry Christmas and a wonderful 2018. Her rainbow after the storm. A client turned great friend. Birth with Dr. Esses at Sacred Heart on the Emerald Coast in Destin, FL. The realization that you are now a family of 5! Birth with Dr. Graham at Sacred Heart on the Emerald Coast in Destin, FL. The look of love! Birth at Sacred Heart in Pensacola, FL. This look is EVERYTHING. Birth with Dr. Hennesey at Fort Walton Beach Medical Center. Skin to skin. Dr. Cabrera at North Okaloosa Medical Center. Can we all just take a moment to look at this beautiful pulsing blue cord? Birth with Dr Graham at Sacred Heart on the Emerald Coast. The sweetest belly birth with Dr Graham at Sacred Heart on the Emerald Coast. 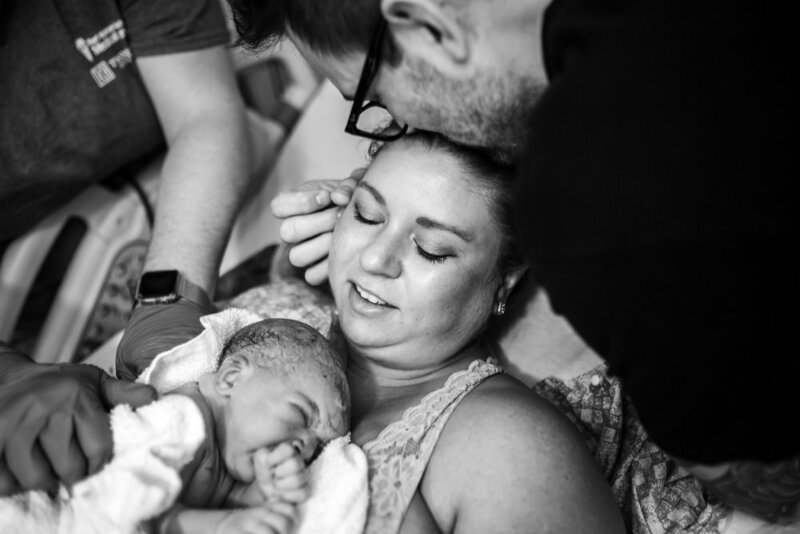 Such a peaceful and powerful home birth with Gentle Birth Options. This wasn't right when baby was born but a few minutes later, when the adrenaline wears off and the moment finally catches up with you. 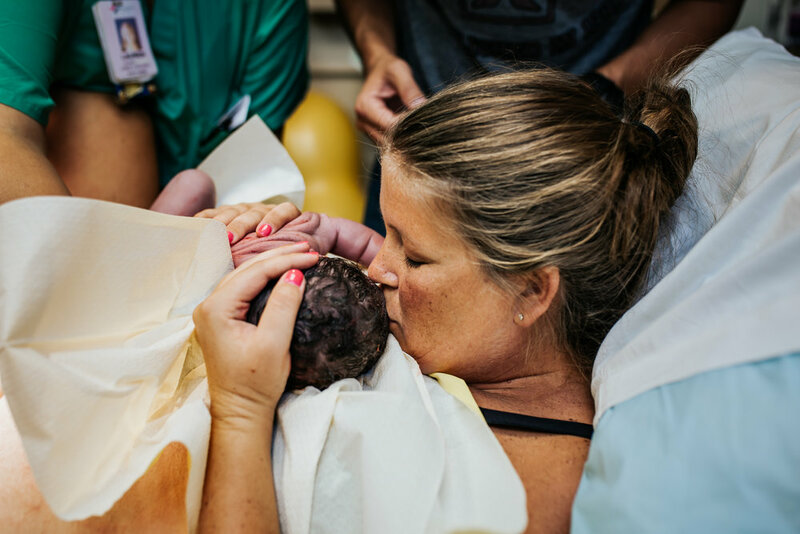 Birth at Fort Walton Beach Medical Center. Daddy came SO CLOSE to missing the birth of his daughter. Birth with Dr Hamby at North Okaloosa Medical Center. IT'S A BOY!!!!! Birth with Dr. Hamby at North Okaloosa Medical Center. 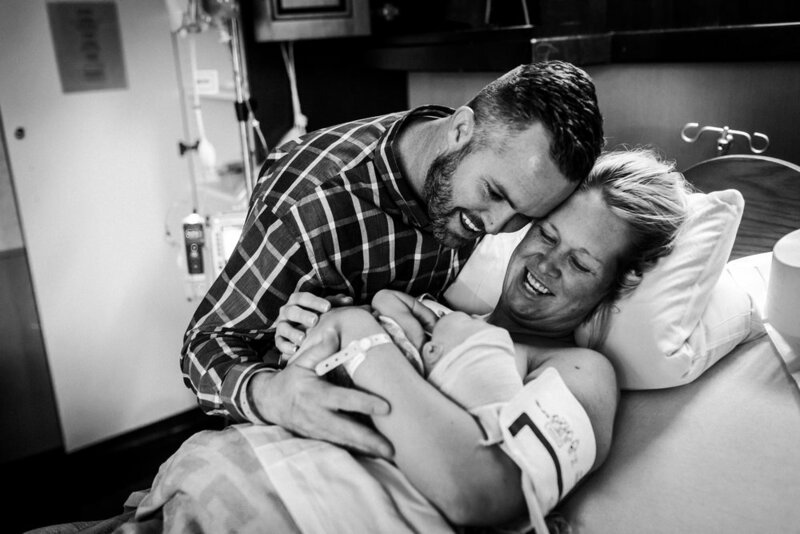 This selfless surrogate gave this Dad a Son. With Dr Whitaker at Fort Walton Beach Medical Center. The sweetest moment, taking in her son's face. Birth with Dr Esses at Sacred Heart on the Emerald Coast. 24 hours after I arrived, here she is. Powerful VBAC. In Montgomery, AL. Goosebumps. Birth with Dr Graham at Sacred Heart on the Emerald Coast. Her first necklace. Birth with Dr Whitaker at Fort Walton Beach Medical Center. Twins born vaginally in the OR! With Dr Whitaker at Fort Walton Beach Medical Center. So much love! Birth at Fort Walton Beach Medical Center. Falling in love deeper than you both could imagine. Birth at Fort Walton Beach Medical Center. Women are power. Birth in Dothan, AL. Home. Birth at Sacred Heart on the Emerald Coast. Two World. Two Tears. Birth with Dr Esses at Sacred Heart on the Emerald Coast. The moment you've long anticipated. Birth at Thomas Hospital in Fairhope, AL.